Gaopeng Chen is a Vice President at ZhenFund and focuses on early stage healthcare opportunities. Prior to joining ZhenFund, Gaopeng was an investment professional at Langsheng Investment. Gaopeng began his career at Eli Lilly China, where he participated in the development of multiple drugs. Xiaojun Li is actively involved in investments in Mobile, Internet and Technology sectors. Xiaojun has extensive engineering, management and entrepreneurial experience in many different areas of technology. Prior to joining IDG Capital, he was a key member of the technology team at Broadcom Corp. (NASDAQ BRCM) and Marvell Semiconductor (NASDAQ: MRVL), where he led design teams for the development of several microchips. Previously, Xiaojun worked for Airvana Networks where he was responsible for the business development in Greater China. Mr. Chen Yu joined Yunqi Partners in June 2014, with focus on investment in the fields of SaaS enterprise service, AI, big data and cloud computing. He has extensive practical experience in product and technology development. He has played a leading in a series of investment projects, including PingCAP, Roadstar.ai, yiqixie.com, shurenyun.com and CloudIn Before joining Yunqi Partners, Mr. Chen Yu participated in the establishment of Limei, an intelligent marketing platform and served as its CTO, playing the leading role in the launch of China's first professional mobile DSP. Previously, he worked in Google's New York and Shanghai offices, responsible for personalized search and display advertising projects. 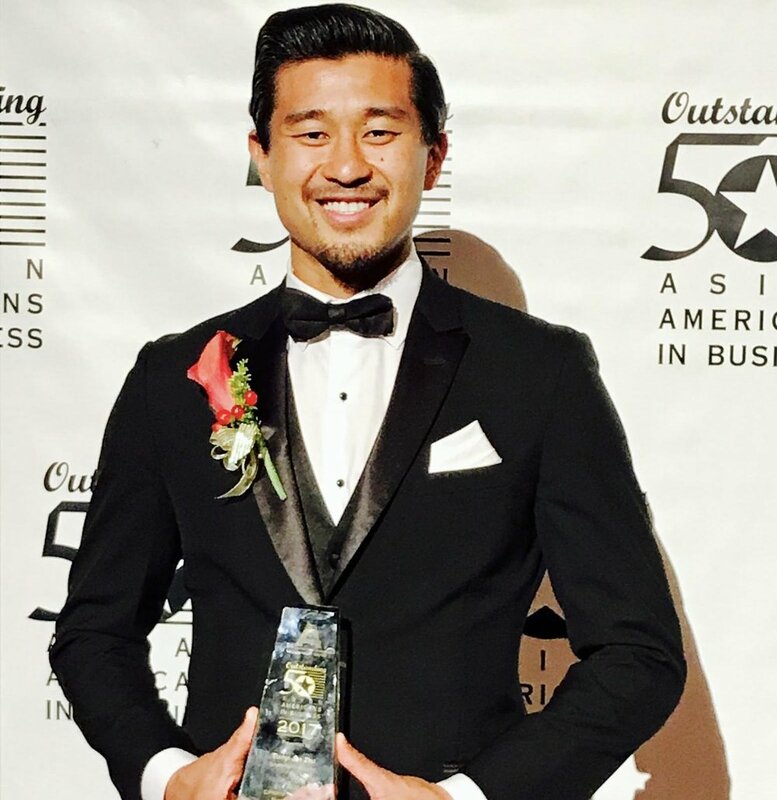 Tianyi Joe Zhu is an international entrepreneur and angel investor, and was recognized by the Asian American Business Development Corporation in 2017 as one of the top 50 Outstanding Asian Americans in business. In China, he is the Founder and Chairman of the Zhu Holdings Group Company, which in partnership, acquired the license of the famous Cooper, and opened Cooper China, with two locations, a 250,000 sq ft. healthcare clinic in Nanjing, China, and the Cooper Resort that sits on 5 acres of buildable land, with a 9-story hotel in Beijing.